Marion county has so many little hidden Jewels… today I took a ride to get some photos to share with you of Gator Joe’s located on Lake Weir in Ocklawaha, just outside Ocala. It’s a little place with beautiful views to enjoy lunch or dinner…. check out the menu click here. 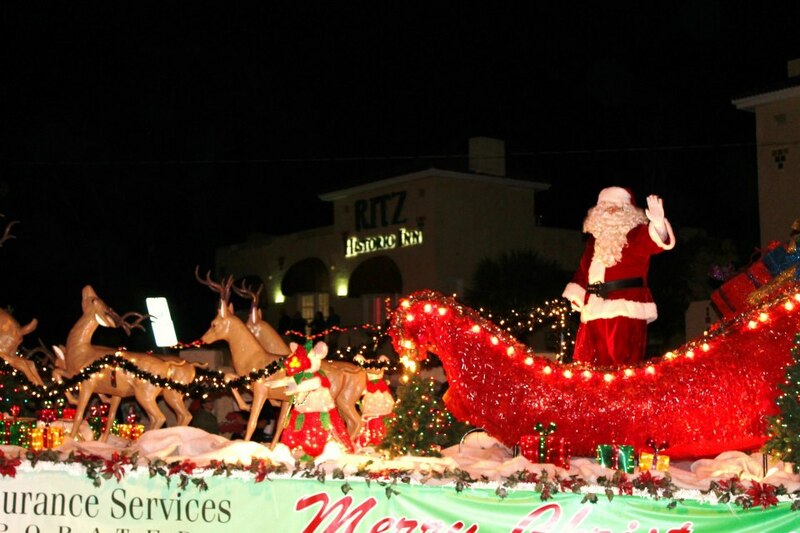 IT’S THE MOST WONDERFUL TIME OF THE YEAR… I love Christmas time, and can’t wait to see our Annual Christmas Parade… IT IS SPECTACULAR! 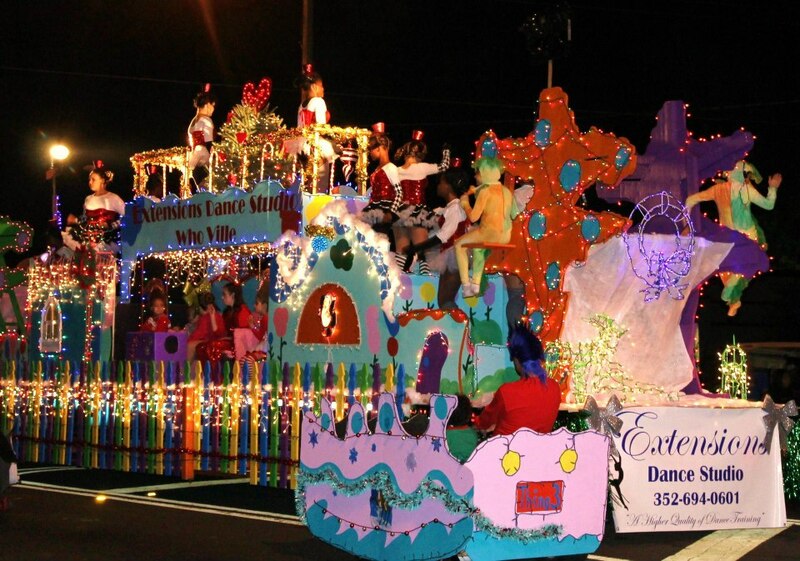 The Parade attracts over 60,000 spectators from Ocala/Marion County and surrounding counties who line up along more than 2 miles of East Silver Springs Blvd in Ocala, Florida. Some of these spectators arrive as early as a week before the parade to “mark their spot” with lawn chairs, trucks, flatbed trailers or motor homes.